The story of an exception: the BMW M3 is 25. The anticipation began in August 1985. That summer Germany’s automobile magazines built up their readers’ expectations for the fastest 3 Series BMW of all times. The key data revealed a sports car that would punch way above its class: 200 hp, top speed in excess of 230 km/h, sprint from a standing start to 100 km/h inside 6.7 seconds. 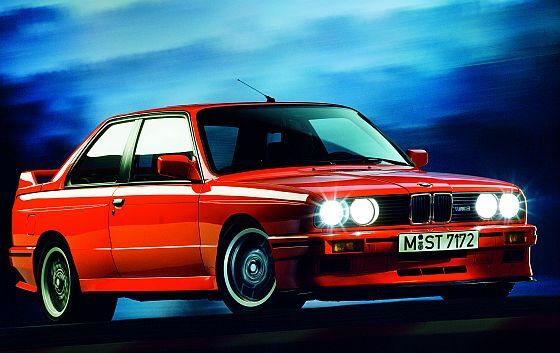 However, the story was that “the most dynamic BMW 3 Series drivers” would have to wait until mid-1986. The pundits were right on that count. But one prediction missed the mark by a mile: anyone who “wants to be in the A Team needs to be turbocharged under the bonnet”. Not true. 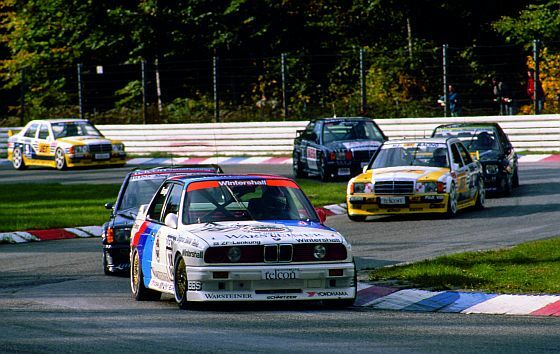 The BMW M3 became the most successful touring car in motor-sport history. The M3 project was launched just a few months earlier. Production of the M1 mid-engine sports car had already been discontinued for some time and BMW CEO Eberhard Kuenheim commissioned a design for a successor, almost as an aside, according to legend. After one of his regular visits to Motorsport GmbH in Munich’s Preußenstraße he said, almost as he was leaving: “Mr. 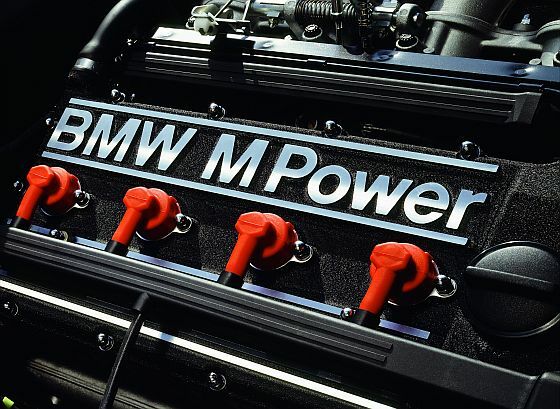 Rosche, we need a sporty engine for the 3 Series.” His aspiration was in good hands. Motorsport GmbH with its managing director of technical development Paul Rosche had demonstrated its expertise with the legendary 5 Series saloons driven by M engines as well as developing the Formula 1 turbo engine that powered Brazilian Nelson Piquet to win the World Championship in the Brabham BMW in 1983. The new 3 Series engine had something in common with this: the crankcase. It originated from volume production and actually formed the basis for the two-litre engine with four cylinders. Four cylinders meant less weight and high torque, an ideal platform for a sports engine in the projected displacement class. Naturally enough, the series four-cylinder engine was much too tame for a sports engine. A comprehensive power boost was called for in order to turn the plucky daily workhorse into an athletic and sporty power unit. The BMW design engineers increased the displacement to 2.3 litres and applied a formulation that had already achieved significant successes over a period of many years: four-valve engineering. There was also another reason for the decision to opt for a four-cylinder engine and not adopt the six-cylinder engine introduced in the BMW 3 Series. The longer crankshaft in the big engine started to vibrate much earlier than the shorter four-cylinder shaft. The design engineers therefore designed the crankshaft drive of the BMW M3 with sufficient torsional stability to achieve 10,000 revolutions a minute and more. By comparison with the four-cylinder engine installed in the series vehicles, this represented an increase of more than 60 percent. The rated speed for the road version of the BMW M3 was still significantly below the critical range at 6,750/min and therefore offered sufficient scope for further developments.